We hope each and every one of you will participate in this important and beneficial exercise! 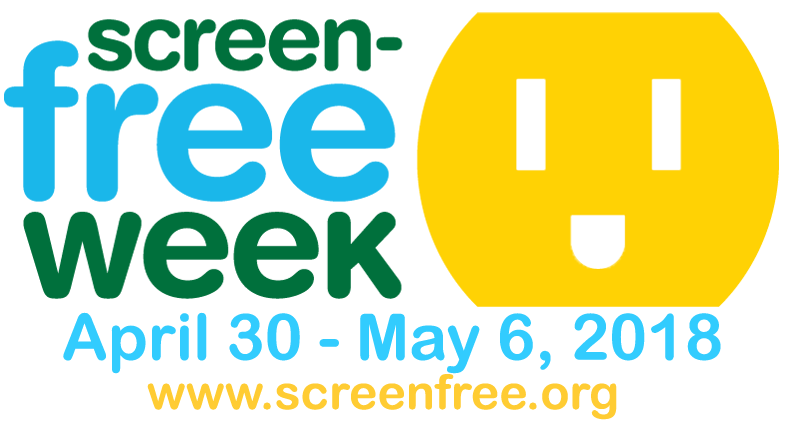 From April 30-May 6 children, families, and communities will rediscover the joys of life beyond the screen by unplugging to celebrate Screen-Free Week! During this annual event, Waldorf communities are joined by communities around the world to reignite their joy in experiencing screen-free playing, reading, daydreaming, creating, exploring, and connecting with family and friends. Please let us know how YOU will observe and enjoy screen free week!